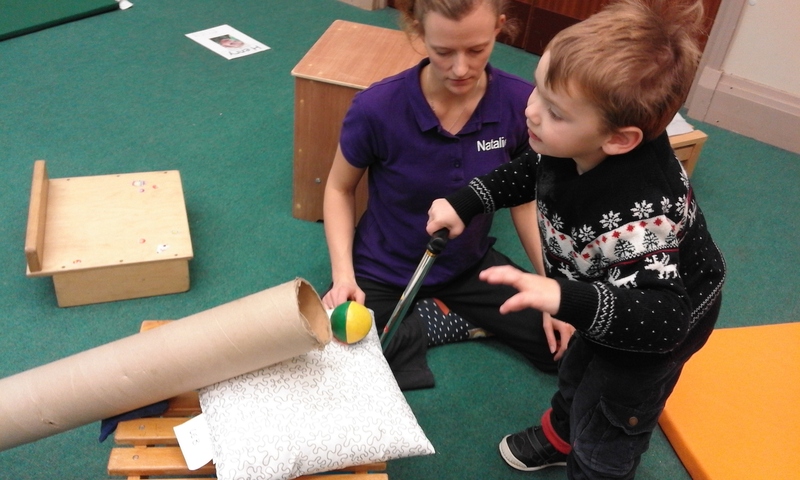 Our Nursery group is open to children aged 2 to 5 years old with a neurological motor disorder such as Cerebral Palsy, developmental delay or other similar syndromes/disorders both diagnosed and undiagnosed. C hildren following SDR surgery will also greatly benefit from our sessions. Parents are invited to get together in our kitchen and have a cuppa during the first half of our session. 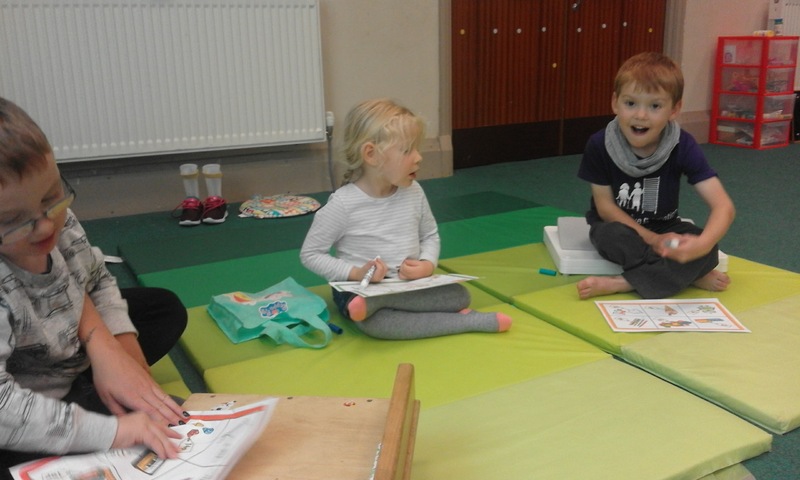 Parents are then required to join the session during the childrens snack time, self care activities and individual programmes in order to support their child and ensure these skills are continued at home. Guided by individual, group and academic aims the sessions aim to teach individuals how to apply their skills to a range of different situations. These include everyday functional activities such as climbing in and out the car, dressing, eating and drinking. With guidance from a team of conductors, individuals learn to actively problem solve to overcome any barriers in everyday life. Ultimately, the sessions hope to develop individuals’ belief and confidence, in their abilities and independence. 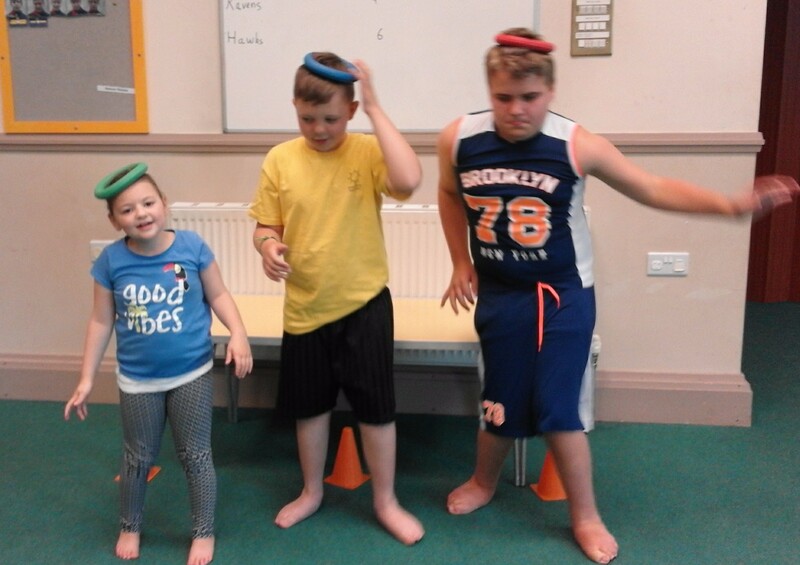 Our primary / secondary aged group is open to children aged 7 to 16 years old with a neurological motor disorder such as Cerebral Palsy, developmental delay or other similar syndromes/disorders both diagnosed and undiagnosed. Children following SDR surgery will also greatly benefit from our sessions. Parents are welcome to stay but are not specifically required to assist during the session.